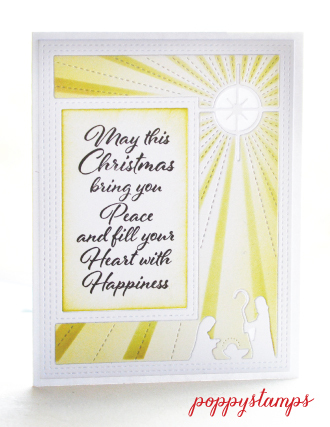 I used a sparkly gold paper from Tim Holtz to cut out my "Sparkly" word and then layered more die cuts to create a dimensional word! 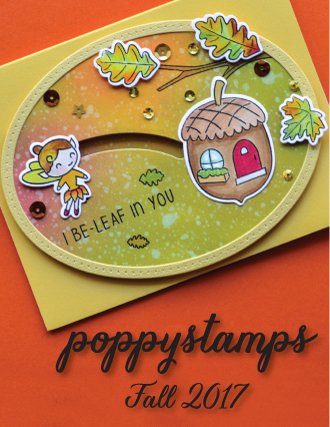 I hope you enjoyed my tutorial and will come back soon for more inspiration on Poppystamps blog! Summer is in full swing in my neck of the woods! Kids are out of school and the temperatures are rising! Which means it is the perfect time to play with colors and dies! 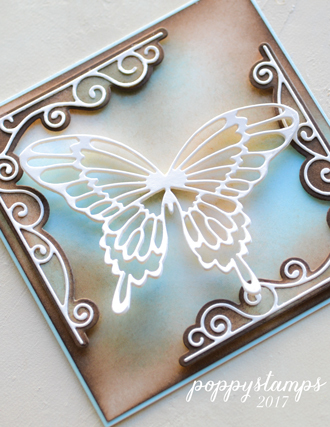 I wanted to create some really fun butterflies using alcohol inks and the Poppystamps Stitched Butterfly Trio. I created two panels of alcohol inks using two different color schemes. I kept the colors bright and vibrant, but used plenty of alcohol ink Blending Solution to move the colors around. Once the alcohol ink panels were dry (which did not take long at all considering how much liquid I used!!) 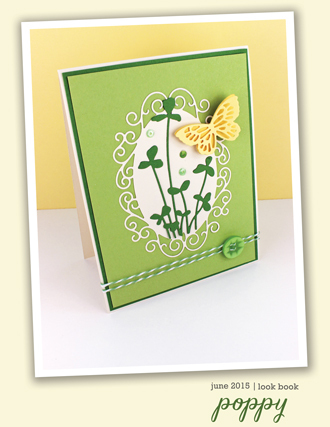 I ran them through my die cut machine with the Stitched Butterfly Trio dies. 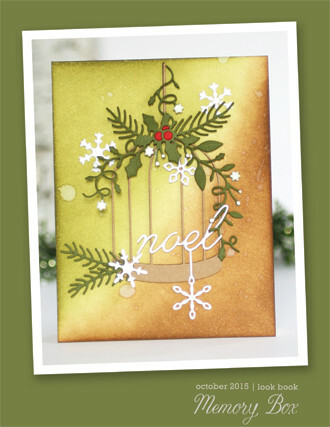 I love the way the embossed detail from the dies removes some of the color making the stitching look lighter! 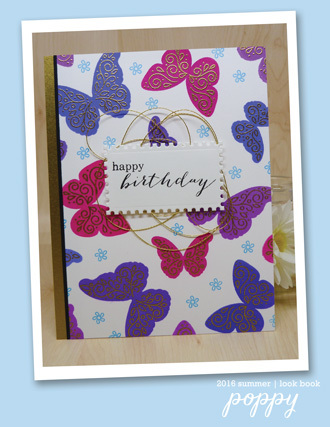 Would you like to see how easy it is to create these butterflies and both cards? Check out this video! Hello! 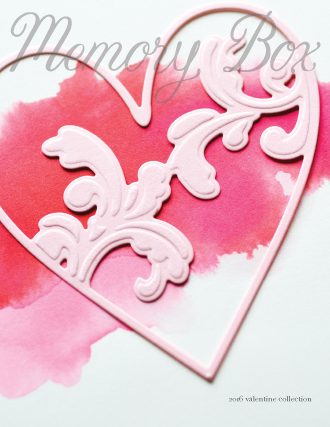 Today I'll share how I made this window card using the adorable bee stamp from the Little Kindness set, which paired perfectly with the Hexagon border layers. 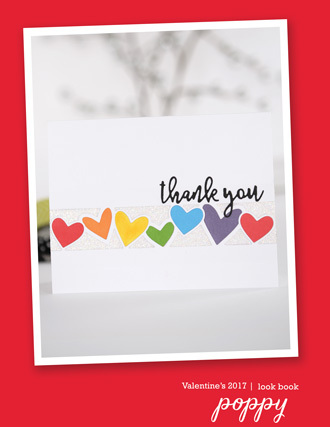 Many different sentiments could have been used for this card, but I chose to leave the inside blank with just the bee. The Studio Hexagon layers were used to make the window and frame, and the Little Hexagon Border layers were used to create the border. 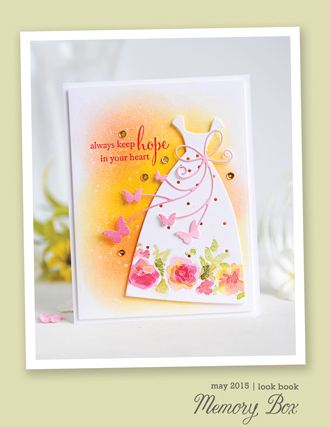 I used distress inks to make a pink, yellow, and orange gradient underneath the hexagon layers. A little shimmer was added with a shimmer pen to cover the hexagons, frame, and bee. 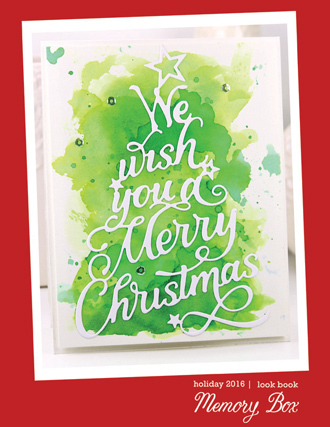 Check out the video below for more details on how this card was made, and I hope you have a great day! 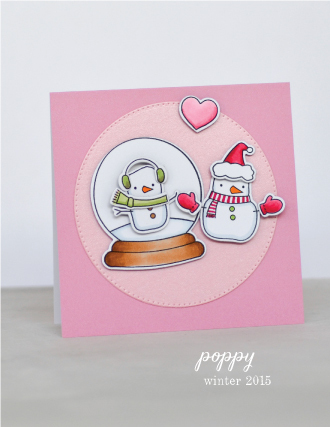 Today I'd like to demonstrate an experimental approach to creating a shaker window in a card. 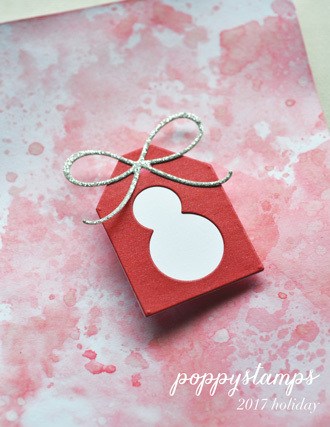 This time I used a border die plus some small balloon dies to create a shape of the window. This way the scene and the sentiment become a part of the frame and the window itself becomes a background. 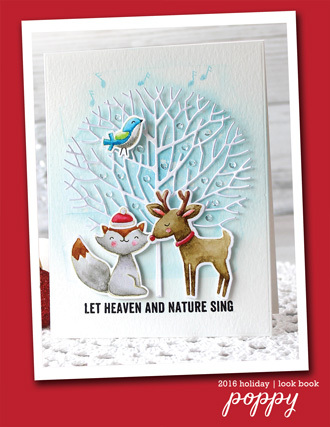 This might sound complicated but the card in fact is quite easy to create - watch step by step video tutorial below for detailed instructions! Thanks for stopping by today, I hope you enjoyed the tutorial and have a wonderful weekend! 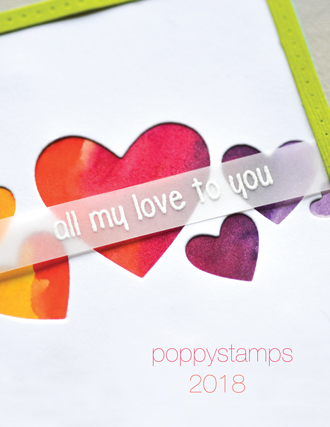 We are so thrilled that you could join us here at Poppystamps today! 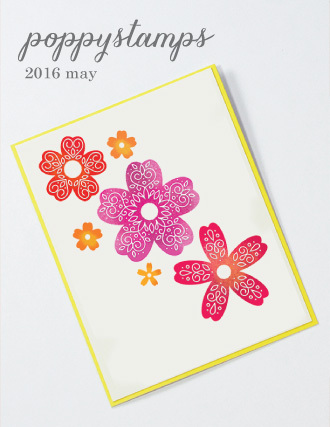 Today I am sharing a bright and cheerful summery card that's full of fun and color! Take a look! 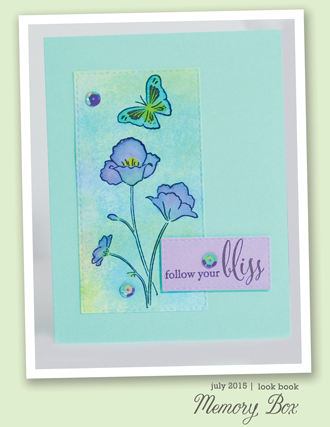 I love using the Diamond Background for so many projects, especially for spring and summer garden themes. It reminds me of a pretty garden trellis, and it's a beautiful backdrop for these tiny blooms and hummingbirds. After cutting the Diamond background in a "base" lime green, I adhered it to my card base, then cut additional Diamonds in multiple colors. Originally I had planned on a more colorful background, but after seeing how my tiny flowers were shaping up, I decided to make all the diamond inserts white, to really make my flowers pop. After gluing in all the diamonds, I added the Little Hummingbirds with tiny foam dots, then went to work on the Poinsettia Minis. 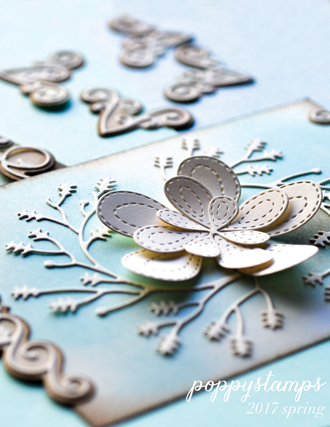 I cut out all of the petals, curled them inwards with a ball burnisher, glued them all together, added them to my card, and finished them with tiny blue jewel centers. It's not very hard work. 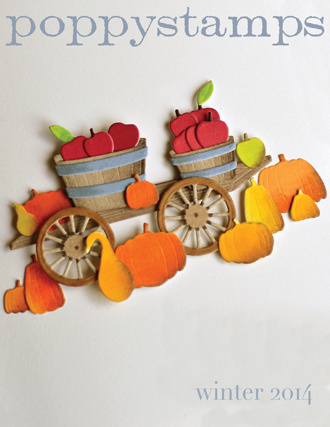 but it is a little time-consuming, and it takes a delicate hand and some craft tweezers. The results are always eye-catching! 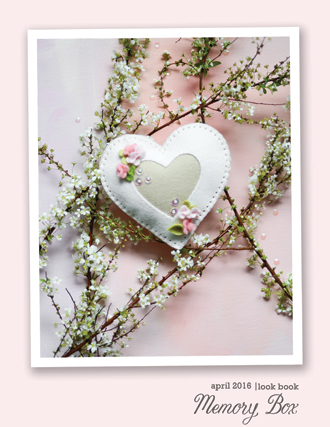 Spring + Summer Coffee Lovers Blog Hop! You know crafting and coffee go hand in hand, right? 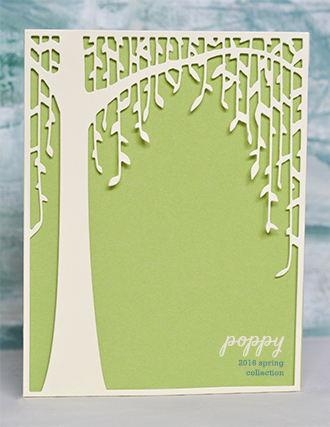 Then you need to check out Amy Tsuruta's Spring + Summer Blog Hop! It's the perfect way to combine two of your favorite things! 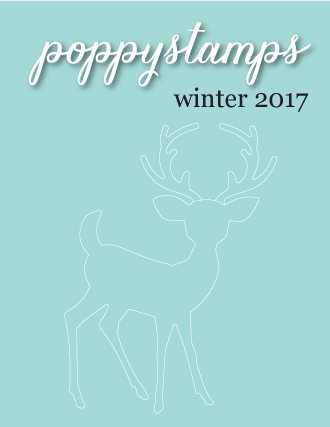 Poppystamps is one of MANY sponsors for the event; that means if you play along you could win a $20 gift certificate to the Poppystamps store! My "coffee" inspiration is a quick treat box made from coffee themed paper and of course, filled with chocolate covered espresso beans!! 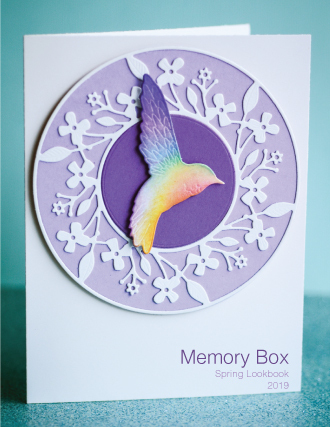 My box was easily made using WeR Memory Keepers 1 2 3 Punch board along with Poppystamps Pointed Circle Frames and Pinpoint Main Street Tags dies! The final box size is 4" x 4" x 4" which is quite BIG and I just HAD to purchase more espresso beans to fill it completely!!! A simple wrap of twine to close my box, plus the addition of a tag and my treat box was finished! Here is a video to sho you how make your own treat box! 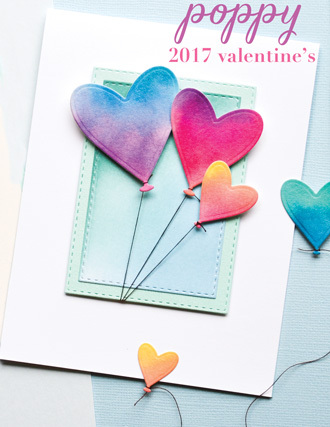 I encourage you play along with the Spring + Summer Coffee Lovers Blog Hop, you don't need to make a card but it's a great place to get ideas for projects of your own. Your FIRST chance to win is to go to the Coffee Lovers Blog, they have a prize up for grabs and there are dozens of sponsors giving away great prizes also! All the details are HERE! 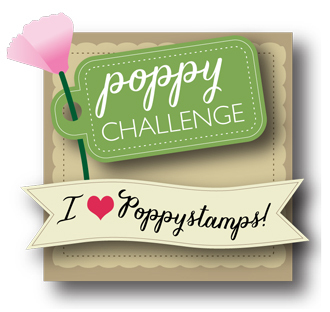 For a SECOND chance to win, Poppystamps has a prize for you! 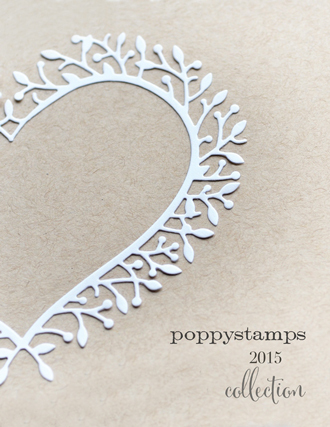 If you would like a chance to win a $20 gift card to Poppystamps, just leave a comment on this post! You have until midnight June 2nd to leave a comment. 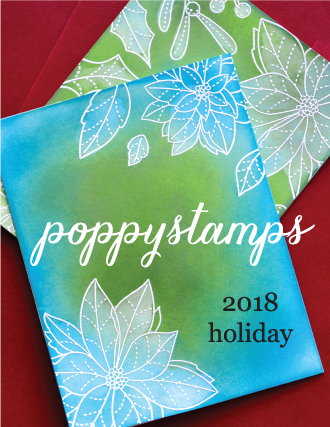 One random comment will be selected as the winner and will be posted on the Poppystamps blog on June 5, 2018! 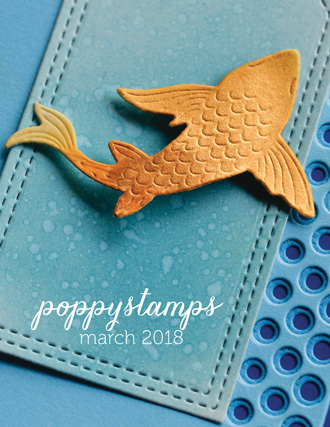 For a THIRD chance to win a Poppystamps $20 giift card, head on over to the Poppystamps Instagram page, leave a comment and tag a friend (you can tag as many as you like) - one friend per comment! 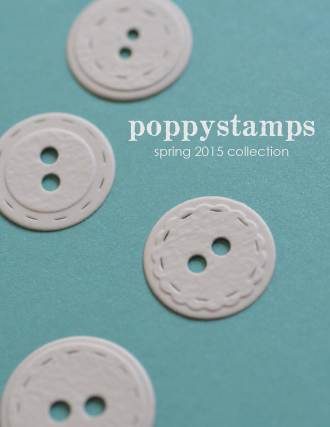 Welcome to Poppystamps! Now that summer is knocking on our doors, it's time to think about vacations! How about Florida? This Fine Flamingo is happy to welcome you to the Sunshine State, or anywhere else warm and sunny! Even if it's cold where you are now, you can shake off the winter blues with vivid colors, fine flamingos, and floral displays in bright colors! I started with a grey background panel, and framed it with a white Pointed Rectangle Frame. I added the Fine Flamingo in a hot pink, and then arranged the Blooming Rose and Rose Stem to look like an opening through a garden grove. 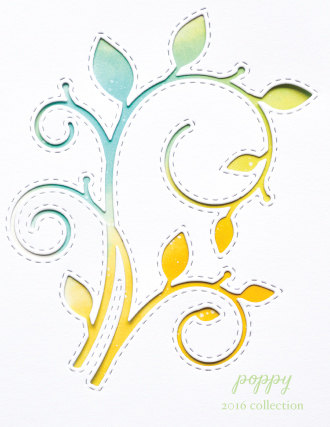 I wanted each flower to look slightly different, so I tweaked the die cuts just a little, adding a leaf here, or cutting off a curly vine there. When I was happy with the lay-out, I cut each flower in two shades of yellow, orange, and blue, and glued the pieces in place with craft tweezers. 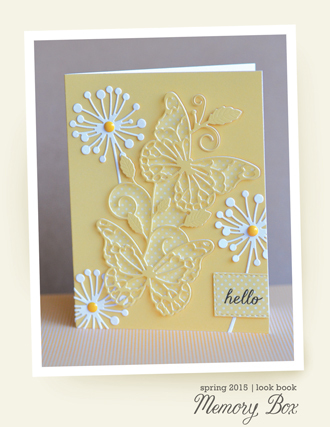 The Stitched Fluttering Butterflies made a bright finishing touch. Thanks so much for joining us today! 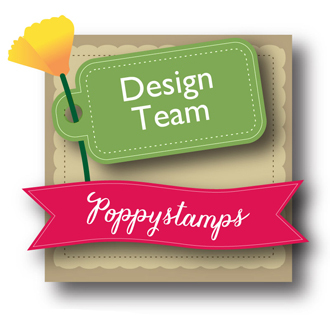 We love sharing our designs with you, and we also love to see what our Poppystamps friends and family like to create too! 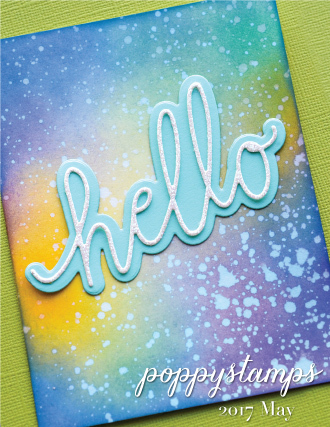 Today I`m sharing my card I made for our latest Challenge PSC#44 "Patterned Papers Please"
I have used these beautiful http://birchpressdesign.com/Love-Story-6x6-Paper-Pad.html with a mix of Poppystamps Dies and Birch Press Dies. 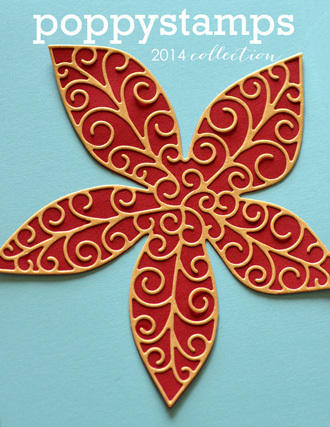 Z fold card..6"x 6" when folded. 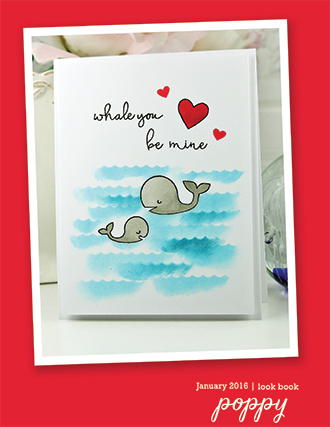 12"x 6" card size ..score & fold @ 6" ..9". Roughly a 2" wide strip. 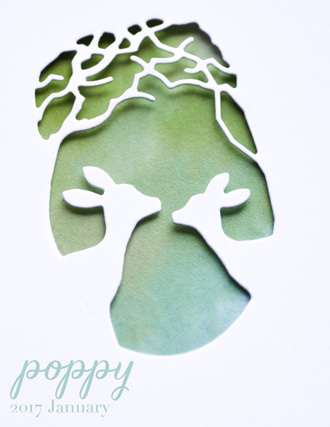 Use very strong double sided sticky tape, gather lace onto this either side..Then add 3d foam tape onto the lace. 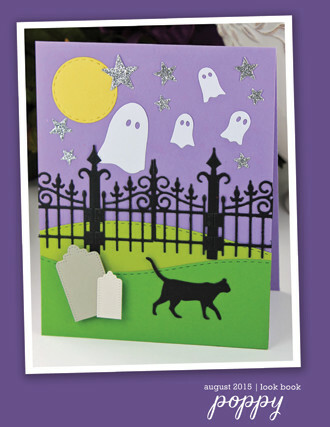 Next I used 2" strip of grey card..adhered to the reverse onto the foam tape. 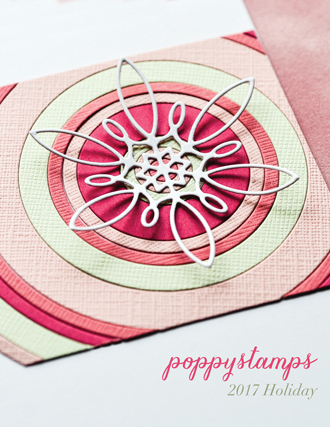 Poppystamps Meadow Flower cut in delicate pinky/lilac card, cut again in grey card, adhered to create a shadow, these I placed onto "Double Stitch Tags. 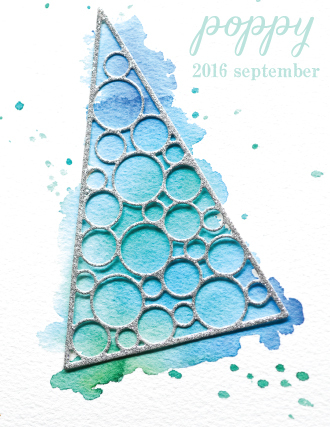 Dotted a few Prima sequins these are from the Love Story Collection. pretty lace bows from my stash. 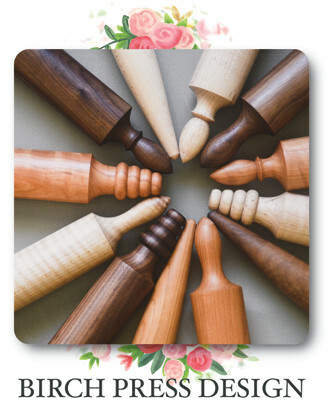 Hope I have given you some ideas and you`ll join us in this months Challenge, still plenty of time to create and share, you never know you could be chosen this month and receive a prize. Just click "Challenge" at the top of the page, this take you to our Challenge blog and details you need to know. 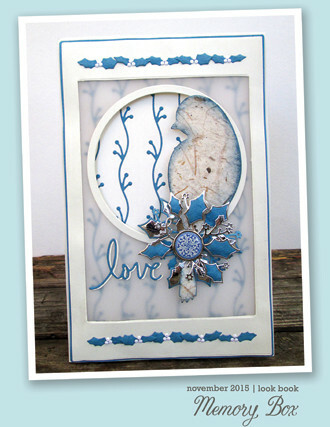 I used textured cardstock, beautiful details like pearls & glitter and I used lots of dies to make my card!!!! Did you see the yellow tag? I paint it with a yellow Sharpie jiji I love this idea, I used too a sharpie to paint Fine Flamingo!!!! 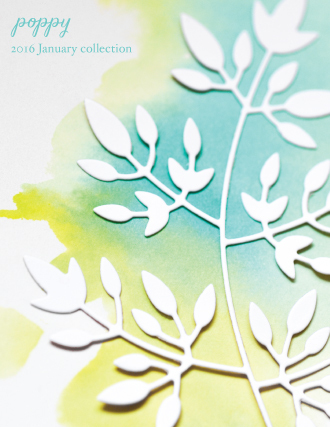 Hello diecut is so pretty, I love this font!!!! I put on them, acrylic dots!!!! 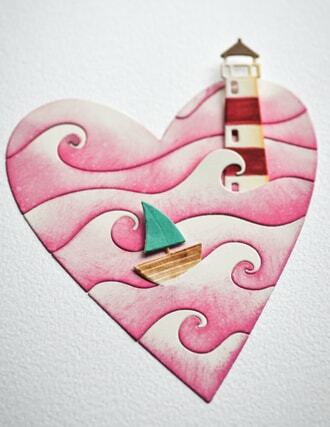 Hi crafty friends, I hope you are having a great week! 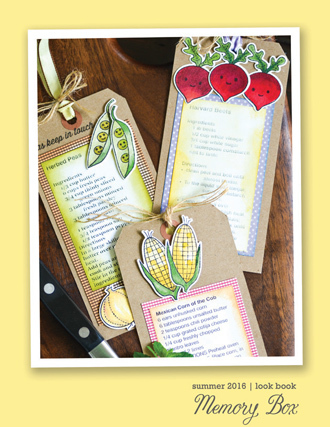 Today I have made a trio of tags combining alcohol inks and die cutting techniques. To start with I have created alcohol ink backgrounds on Yupo paper and since I'm not experienced with this type of inks I only used one color (slate) for all three backgrounds. Unexpectedly, as the ink was drying more colors developed like some shades of teal and purple - that was actually perfect for me as I was going for a watery look. To tell you the truth, I was not particularly happy with the outcome and thought that those backgrounds themselves were not enough to make a project fabulous. But throwing them away was not an option too so how could I make them work for me? 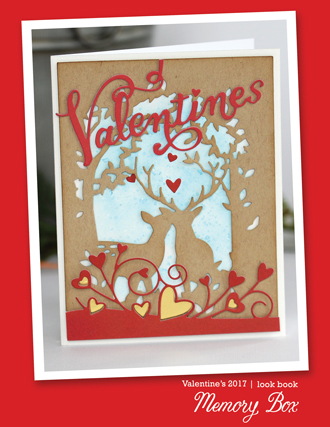 The answer is simple - die cutting! 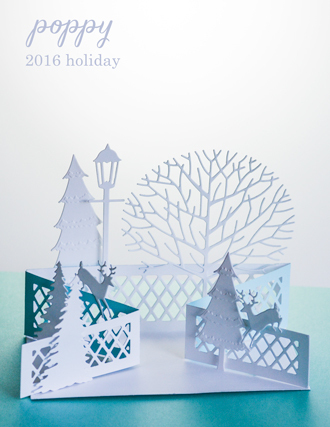 Die cutting is always a good idea so I added a negative pattern created with the collage die and it instantly brought everything together! 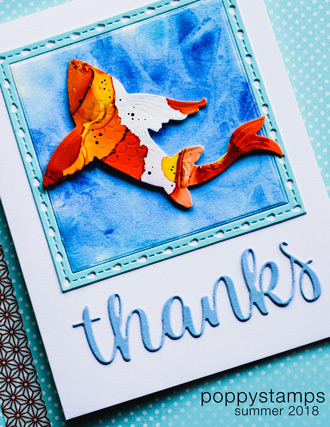 To create focal images I used Lovely Koi die with some foiled cardstocks plus added silver embossed sentiment strips and some sequins - and my tags were finally brought to life! 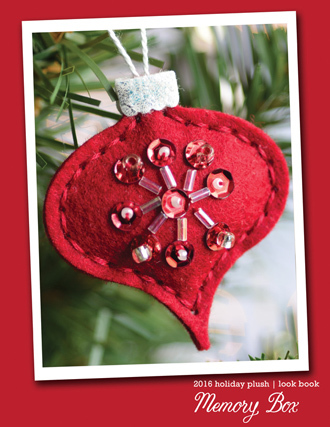 Watch the beginning to end video tutorial for more detailed instructions!